Just pop in a capsule and go. 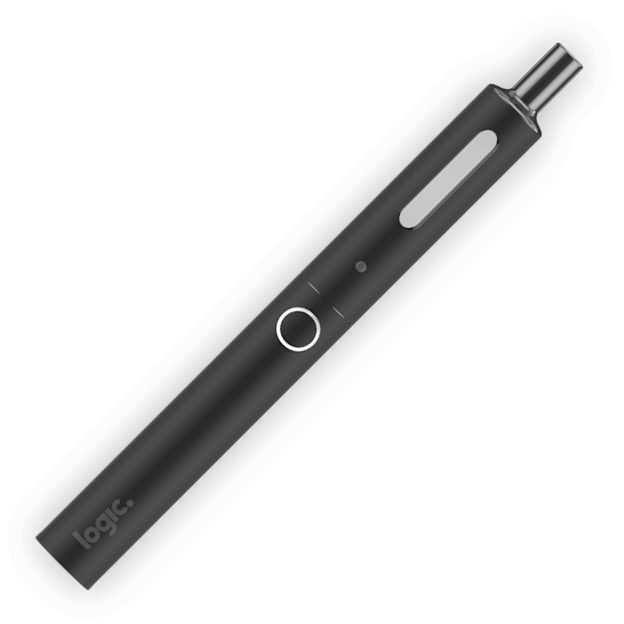 Logic PRO is a convenient vape pen that uses pre-filled capsules with an integrated coil. 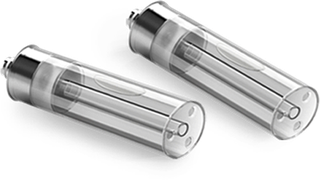 The capsules come in a range of flavours and nicotine strengths, and are easy to swap in and out. With just 3 parts, the Logic PRO is simple to assemble. Powered by a 650 mAh Lithium-ion battery that charges in under 100 mins. Press 5 times in 2 seconds to turn it on. The button also works as the battery life and charge indicator light. The window level shows how much liquid you have left. Pre-filled capsules allow you to switch between flavours with no spill or fuss. Our pre-filled e-liquid capsules come in 8 handpicked flavours and a range of nicotine strengths, so you can find the exact vaping experience you're looking for. We use 50% Vegetable Glycerin and 50% Propylene Glycol as base liquids to help distribute the flavour and nicotine throughout the e-liquid. 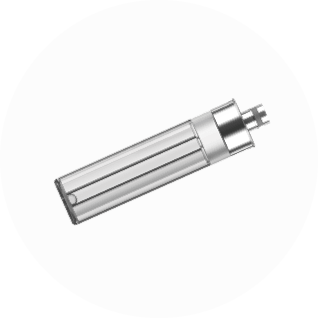 All of our products meet high quality and safety standards required by European regulation. Logic e-liquids are made in the UK using pharmaceutical-grade nicotine, European sourced ingredients and food-grade flavourings. 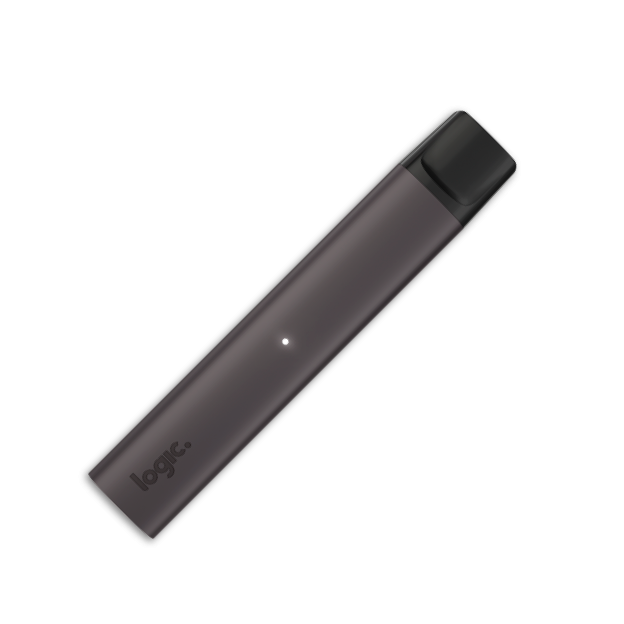 Logic PRO 2 comes in 3 colours with a soft-touch finish, and has been designed for a more comfortable vaping experience. 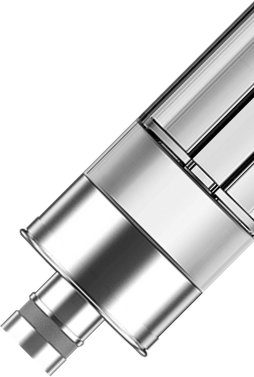 There’s no need to change the coil or refill the tank, just pop in a capsule and you’re ready to vape. Even if your e-liquid hasn't finished, you can switch between different flavours with no spill or fuss. 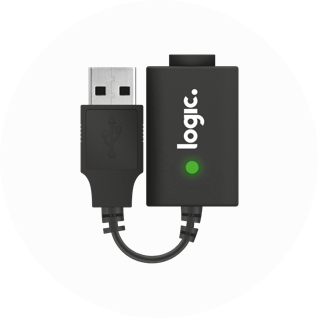 Logic PRO 2 can fully charge in 100 minutes and lasts approx 24hrs. 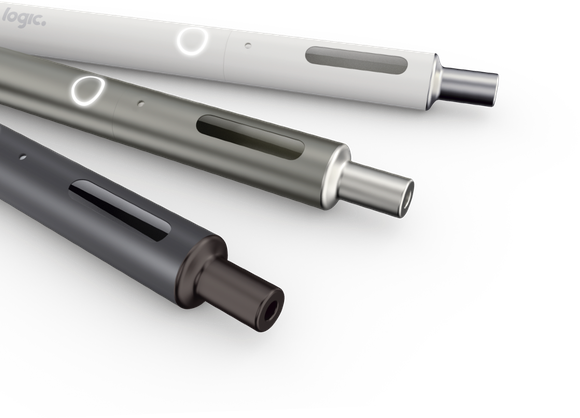 Its next generation 650 mAh battery will have you on the go and vaping in no time. We offer a variety of devices that are simple and easy to use. 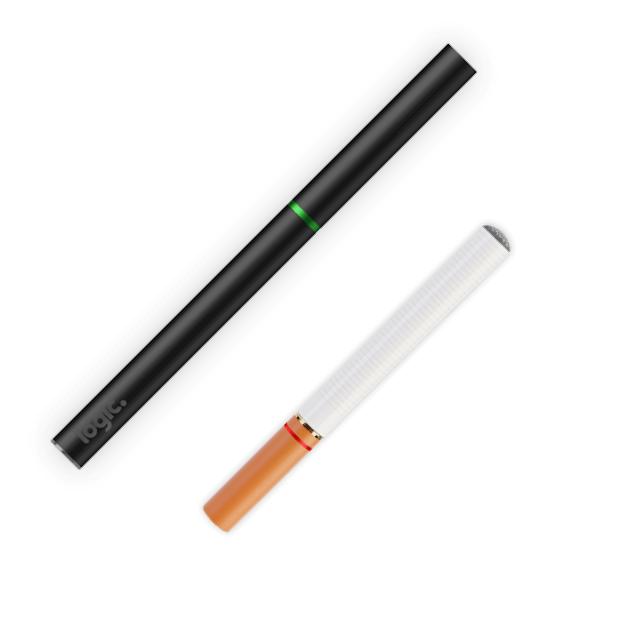 All of our products are tested to meet high quality and safety standards required by European regulation, and are backed by a large team of researchers dedicated to creating a whole new vaping experience. 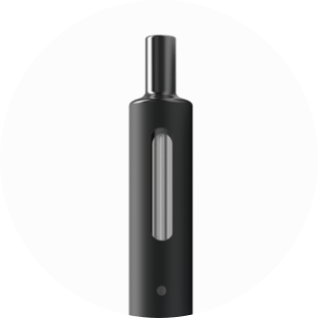 Our convenient vape pen finished in matte black, uses pre-filled capsules that are easily swapped in and out.